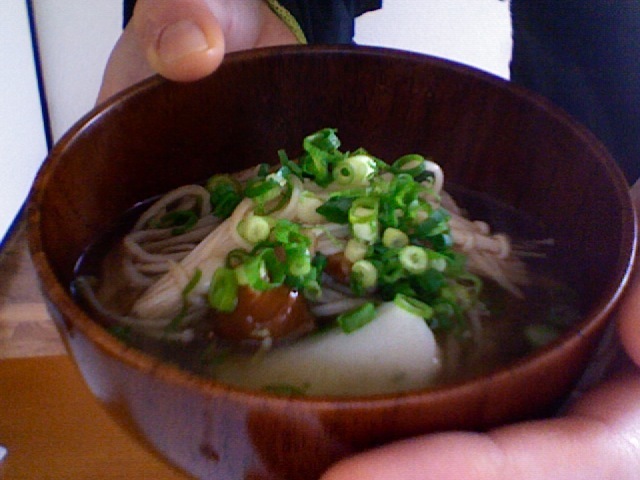 This entry was posted on February 3, 2008 at 4:53 am and is filed under *Yoko, grocery shopping, homemade, Soba. You can follow any responses to this entry through the RSS 2.0 feed. You can leave a response, or trackback from your own site. how lucky are you that you get to go to the store and buy all those mushrooms for like $2, AND fresh soba noodles??? 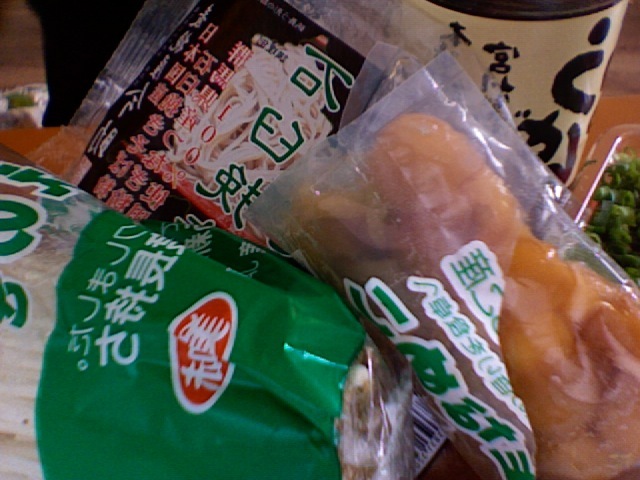 I agree enoki mushrooms are like $5 a pack here. When I could eat 3 packs in one sitting. I love reading measurements in grams!